The AMSP offers some great ways to engage your students, and inspire them to continue to study maths and other mathematically rich subjects beyond AS/A level. our annual Senior Team Maths Challenge (STMC), a national competition for teams of Year 11-13 students, which we run in partnership with the UKMT. These are available at locations throughout England. For details of all of our enrichment events, see our events listings. The Senior Team Maths Challenge (STMC) provides enrichment and challenge to teams of senior students in the UK. The competition tests students in Years 11, 12 and 13 on their mathematical, communication and teamwork skills, with teams of four competing over several rounds to reach the final. Heats will be held in schools and universities in November and early December. Dates are set by local organisers, and the grand final is held in London in February. In addition, we can arrange school visits to provide an enrichment experience for smaller groups of students. Contact your local AMSP Area Coordinator to discuss your needs. You might also like to explore these problem-solving resources and materials from past STMCs, which were produced by the legacy Further Mathematics Support Programme (FMSP). 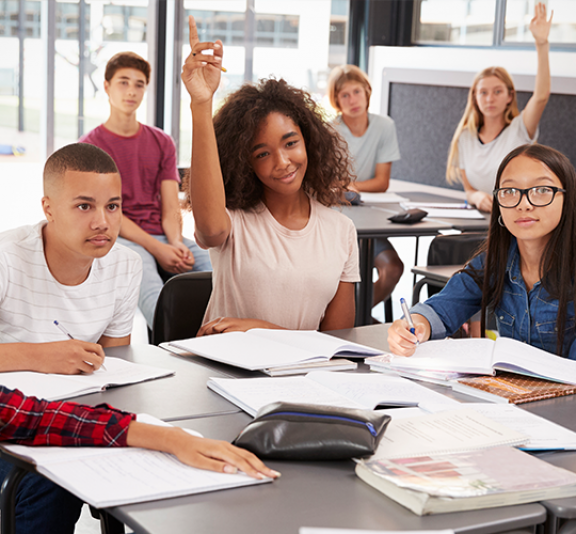 Further ideas and resources for inspiring students are available in our students section and materials to help you to promote participation beyond A level Mathematics are available here. If you are looking for ways to support your students with their future study and career, you can find them here.